Bryan Ramos is dedicated to Georgia’s working class. The Ramos Law Firm prides itself on delivering highly attentive and results-driven legal representation to those injured on the job. Mr. Ramos is recognized by Martindale‑Hubbell as AV Preeminent, an industry ranking at the highest level of ethical and professional excellence. He was also selected as one of “Georgia’s Legal Elite” by Georgia Trend magazine. Together with his highly qualified legal professionals, Mr. Ramos carries a client rating of 10/10 – Superb by Avvo, and he was acknowledged as a “Georgia Top Attorney” by Law.com. Mr. Ramos is a frequent legal lecturer and is often quoted by national publications on workers’ compensation law. In 2016, he served on a national effort to benefit the Filipino Veterans of World War II and secure the Congressional Gold Medal for their service to the United States of America. 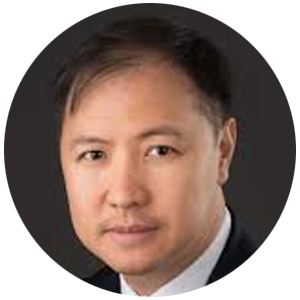 He also serves as the Director of Human Capital for the National Association of Filipino American Associations, as well as the Co-Chair of Membership for the National Filipino American Lawyer Association. 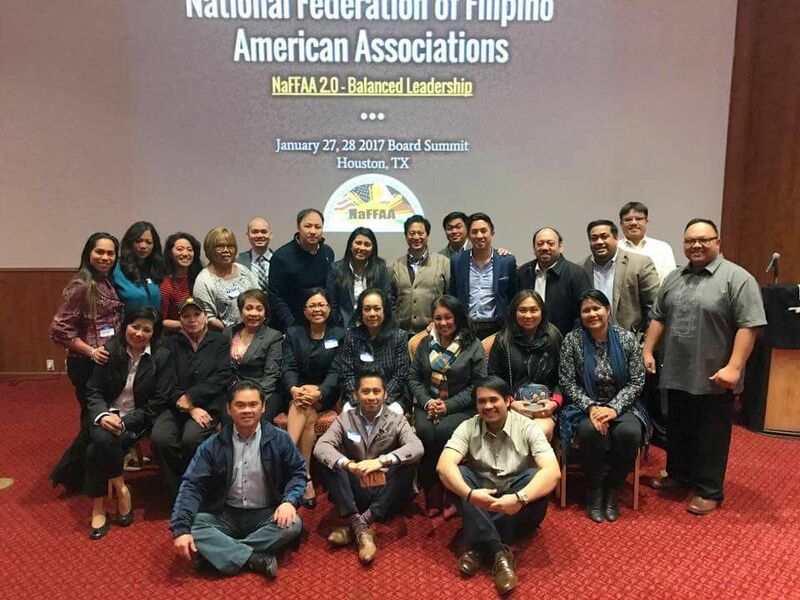 Most recently, Mr. Ramos was selected to serve on the Asian Americans Advancing Justice – Atlanta Board of Directors, and currently serves as the President of the Georgia Filipino-American Bar (GFAB).